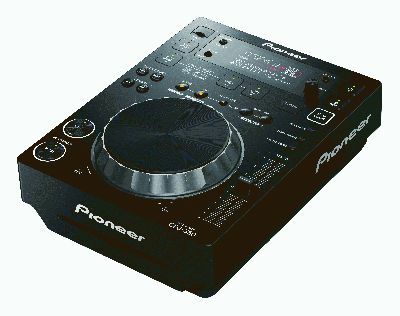 Pioneer DJ announces new color options for two of its popular DJ digital media players, which include the CDJ-850-K, now available in solid black, and the entry level CDJ-350-S, now available in metallic silver. The CDJ-850 and CDJ-350 are the perfect Digital Media Players for home DJ use and the new colors provide consumers additional options to complement their style preferences. The solid black CDJ-850-K and metallic silver CDJ-350-S will be available in mid-December 2011.